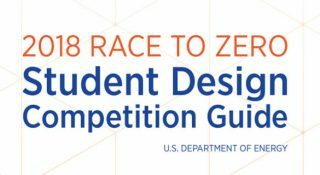 The Race to Zero is an annual competition, open to students and faculty from any interested collegiate institution. 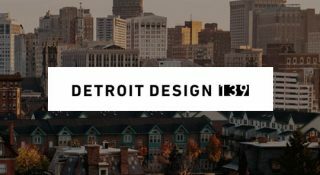 The competition challenges collegiate teams to design zero energy ready buildings that are so high performance and energy efficient that all or most annual energy consumption can be offset with renewable energy. 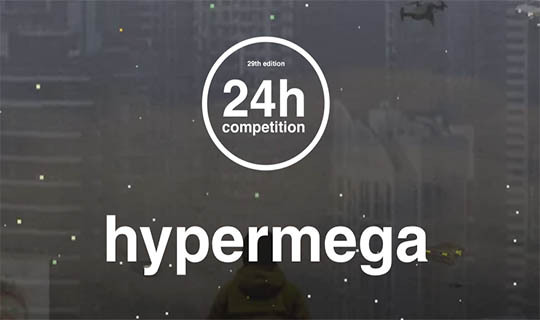 Through this competition, future architects, engineers, construction managers, and entrepreneurs gain the skills and experience to start careers in clean energy and generate creative solutions to real-world problems. 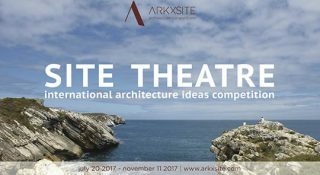 ARKxSITE is pleased to announce the ‘SITE THEATRE’ international architecture ideas competition for architecture students and young professionals (≤ 40 years old). 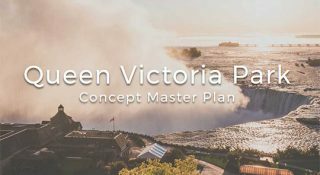 Ontario’s Niagara Parks extend from Lake Erie to Lake Ontario along the Canadian side of the Niagara River for 56 km, including the iconic Queen Victoria Park at the Falls. 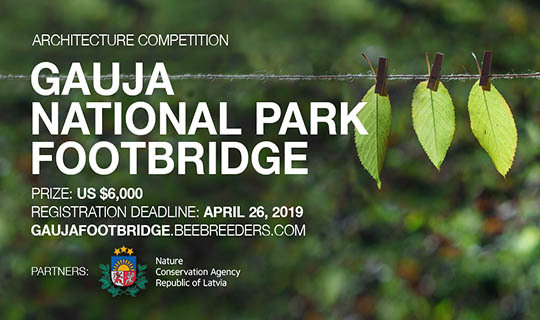 The Niagara Parks Commission is calling for proposals for a 10-year Concept Master Plan to guide the continuing development of Ontario’s Niagara Parks, focusing on Queen Victoria Park, and including the lands from Kingsbridge Park to the Rainbow Gardens. The Canadian Horseshoe Falls are the centerpiece to this area. 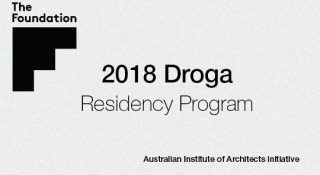 The All Along the Watchtower Competition is open to architects, students of architecture, recent graduates, and associated disciplines from around the world. 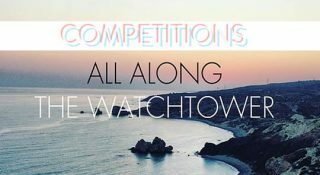 CYSOA is looking to continue investigating the coastline of Geroskipou in Paphos. 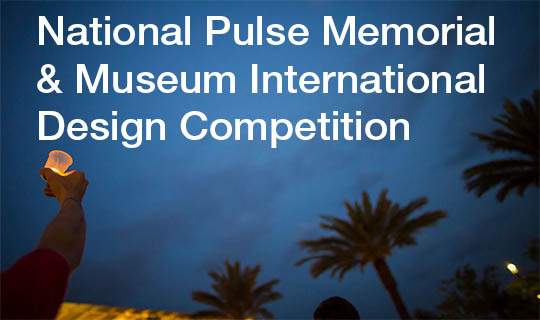 The winning design will be constructed on Geroskipou Beach in consultation with the local municipality. 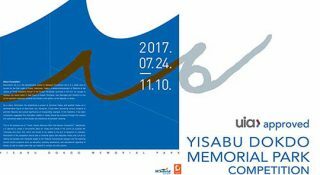 The Daegu Architectural Culture Confederation (DACC) has organized an open, international project competition for the Yisabu Dokdo Memorial Project in Samcheok, Kangwon Province, Korea. 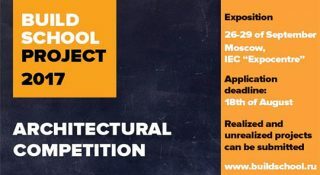 The Union of architects of Russia invites you to participate in the Russian competition with international participation “Build School Project”, which will be held in the framework of the First international exhibition “Build School 2017” from 26 to 29 September 2017 in Moscow in “Expocentre”. 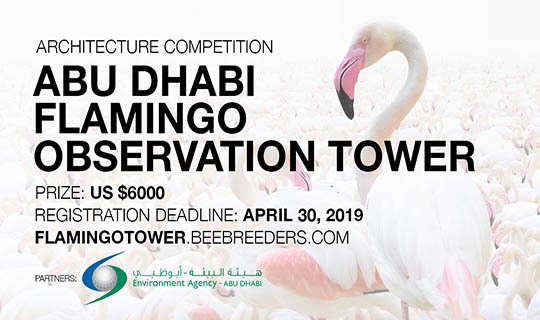 The major task of the competition is to ensure the quick implementation of the best architectural projects of preschool and school buildings, profile schools, sports, music, art, corps for initial classes, extensions to schools. 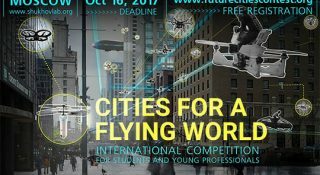 The Graduate School of Urbanism from Higher School of Economics, based in Moscow, is launching the first Future Cities Contest for students and young professionals under the title ‘Cities for a flying world’. 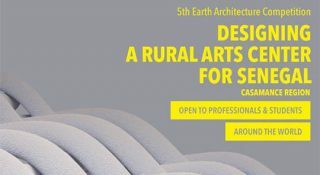 Nka Foundation announces a call for entries for its 5th Earth Architecture Competition: Designing a Rural Arts Center for Senegal, an international architecture competition open to professionals and students of architecture, design, urban planning and others from around the world. 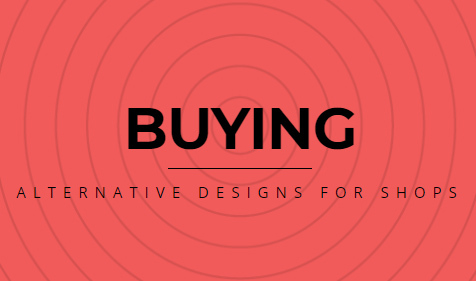 Your challenge is to design a unit of a rural arts school for construction in a village in the Casamance region of Senegal.